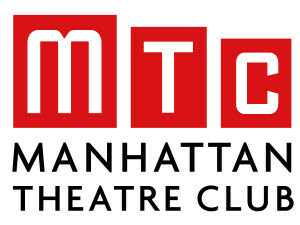 Nicole is part of the casting team at Manhattan Theater Club! Nicole is currently casting THE CAKE by This is Us writer Bekah Brunstetter, the upcoming Broadway production of INK and Donald Marguiles' newest play LONG LOST. CLICK HERE FOR STOCK SIDES or you may bring your own that are 2 pages in length. ALSO, DO NOT SIGN UP FOR A CLASS AND A SESSION IN ONE NIGHT, BUT FEEL FREE TO SIGN UP FOR TWO OR MORE SESSIONS AND THE NIGHT MONITOR WILL WORK WITH YOUR TIME SLOTS. Nicole Van Denburg has worked as Erica Tuchman’s assistant at Perennial Entertainment, in the producing office at New York Stage and Film, the Professional Training Program at Williamstown Theatre Festival, and the casting office at Manhattan Theatre Club. She has also assisted Alaine Alldaffer and Lisa Donadio in casting productions for Huntington Theatre Company (in Boston) and Seattle Repertory Theatre.